How We Help You Win! From one-on-one coaching to live and virtual trainings to varied resource materials, our mission is to help your sales career thrive! Daily there seems to be new real estate technology from CRMs to mobile apps to wearable gear. 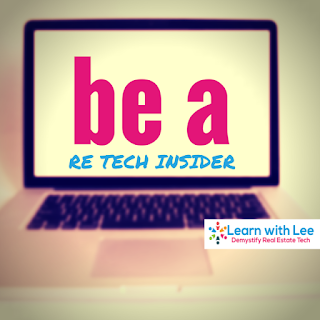 Stay in the know by joining Lee's secret lair, the RE Tech Insiders' Club, at NO FEE! Simply type your email address below and click "Add Me". Then sit back and watch timely RE tech tidbits roll in monthly. Transform your real estate sales game plan with our latest tools for your business. Whether you are new to real estate sales or a veteran, sometimes you just need someone to bounce ideas off. Other times you need a full-blown new strategy. Either way Dr. Lee, a respected and award winning coach, is here to help! Let's chat about your pain points and see how Lee can help. 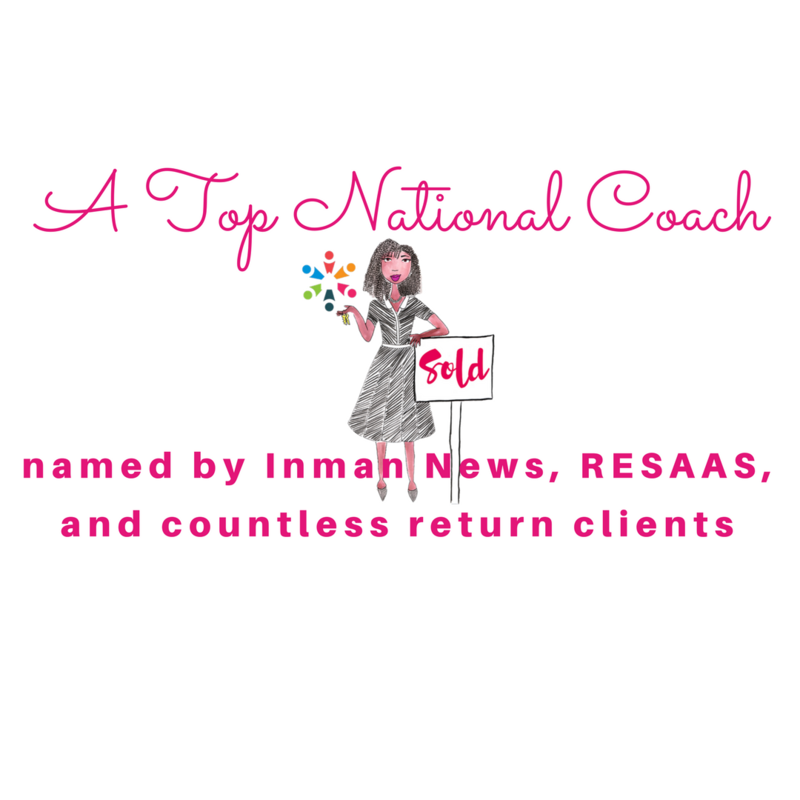 As featured in Inman News. 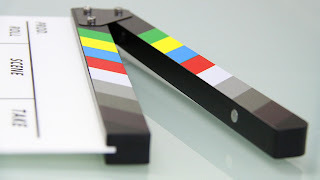 Video is the king of social media currency, which often translates into business growth when coupled with effective lead capture (more on that in previous posts). "Tell me something I don't know", you may be thinking. Well if you have ever wanted to do more videos, but have a fear of getting tongue-tied, Teleprompt.Me is a free tool to help you shine on your videos like a pro! How does Teleprompt.Me work? Simply write your script, add it to the prompt, start recording on your device of choice, and begin reading. It is a voice-powered teleprompter. In other words, Teleprompt.Me moves as you speak with color coding so you will NOT lose your place. And, I love that you can ad-lib and pick up where you left off. Never again record your marketing videos with a loss of words or an endless ramble with Teleprompt.me. Watch this short video taking you behind the scenes of how it works. 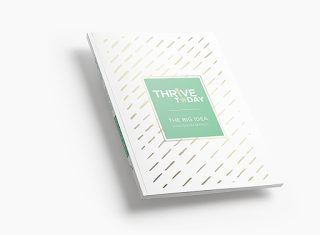 WomEntrepreneurs, Are You Ready to Thrive Today? "Wom-Entrepreneurs", are you ready to Thrive Today? Our inaugural study . "Wom-Entrepreneurs", are you ready to Thrive Today ? Entrepreneurs: Are You Watching This Must-See TV? 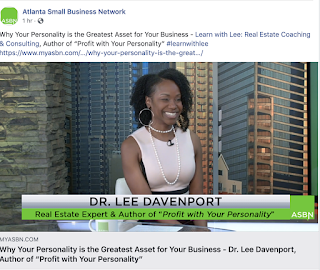 Whether you are in the start-up or "crushing it" stage of the business lifecycle, The Atlanta Small Business Show (Saturdays at 10:30 am on PeachtreeTV or Sundays on CBS46) is a must watch for all entrepreneurs, especially my beloved "solo-preneurs". Podcasts are the best of both worlds! Podcasts (and audiobooks) always feel like I am having a smoothie with a friend, who shares her life lessons. All of our journeys are different but I believe we all have nuggets that we can share with one another to make the journey easier. Grab your favorite beverage and chair, then please check out the conversation Grant Wise and I had about all things real estate and business growth (click here). Thanks for having me share, Grant! It is the start of Q2. It is also April Fool's Day. I know you were not raised to be a fool so let's check if your business is foolproof. Here are 5 questions to do just that. 1. How much time weekly did you spend finding new business (a.k.a. lead generation)? Hint: If your answer is zero and you are not on a team, you may experience a business "drought" more often than necessary. Consistent time generating quality leads lends to consistent business. 2. How many activities did you weekly do to generate leads? Hint: From our research (click here), top producers usually do at least 5 lead generation activities consistently (weekly). 3. How many leads did you generate weekly and which activities were the most effective? Hint: It typically takes about 10 quality leads per week to reach a GCI of $100,000. If your desired income is greater, use multiples of this (e.g. to reach $200,000 that is, on average, 20 leads per week and so forth). 4. How many follow-up contacts did you make weekly? Hint: Your follow-up can include calls, texts, emails, visits, social media messages, mail, and even morse code if that is how your database responds. The key is that your database should have responded to the follow-up (e.g. sending an unanswered email does not count). 5. In Quarter 2, how will you weekly improve on your lead generation and follow-up based on the above questions? Hint: Challenge yourself for Q2 to weekly do ten times the activity (particularly that which was most effective) you did in Q1 for each of the above questions. And, if you had 0 as an answer to any question, do not let yourself off easy (yes, 0 X 10 is still 0) and cheat your success. Treat all zeros as ones and start with doing 10 in each of these categories. 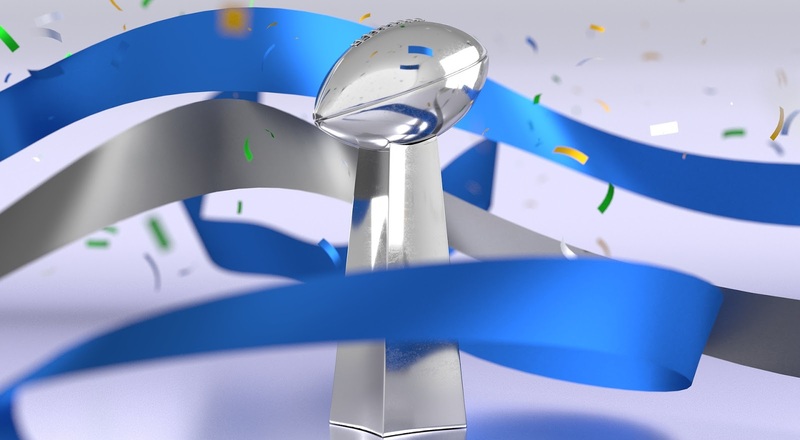 You may not have been in Atlanta to experience Super Bowl LIII but a quick scroll of the related hashtags will have you reliving some of the greatest moments of the week like you were there. Capturing and memorializing such cherished experiences that sparks engagement, camaraderie, and a warm-fuzzy brand sentiment is the definition of social media magic. 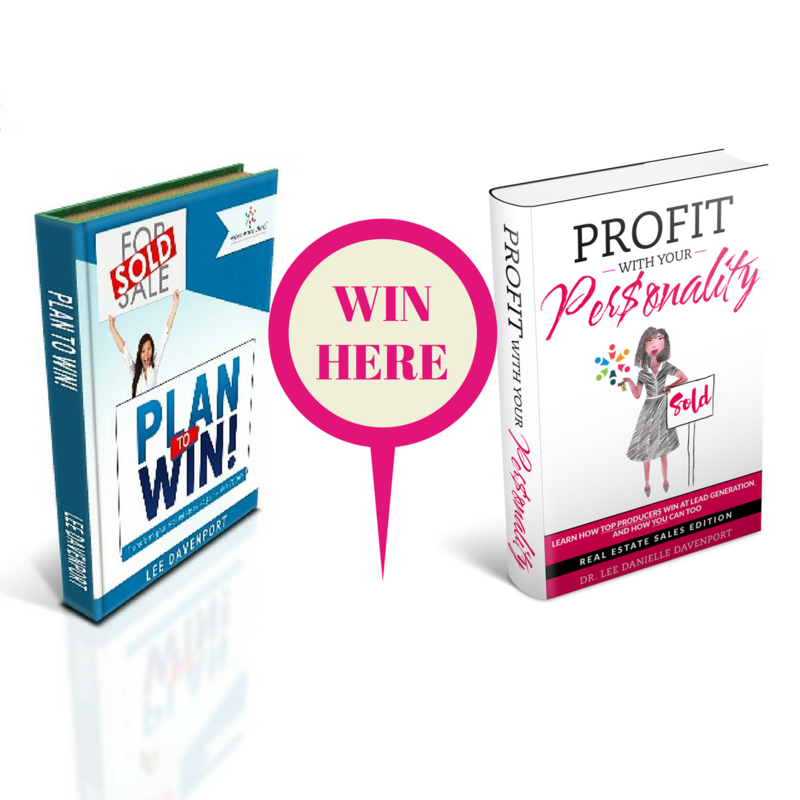 Can we get that magic in our businesses even as a "solo-preneur"? No, we may not have paid staff AND over 50 volunteers to help us do social media. No, we may not be able to hire an award-winning social media agency. No, we may not be able to spend twelve-hour days doing social media. 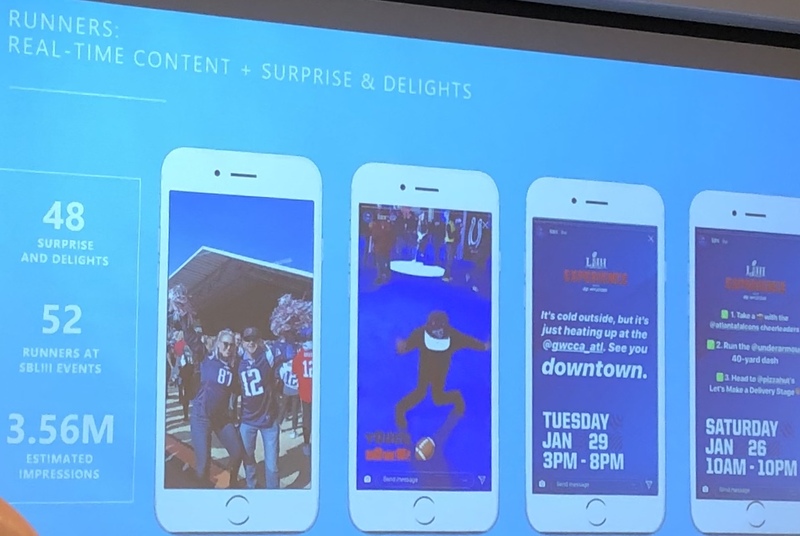 But, YES there are some important and feasible takeaways our social media strategy can adopt from the Atlanta Super Bowl Host Committee (atlsuperbowl53.com) and Sparkloft Media (sparkloftmedia.com). With the festivities of hosting a Super Bowl (there were approximately 153 official Super Bowl-themed events in Atlanta and countless non-official), we can easily miss the experience if our phones stay tethered to our hands and faces. Likewise, our business clients can easily become annoyed at our efforts to capture moments as opposed to being alert as a trusted advisor. The LIII panelists did not "miss a beat" because of their prep work. They pre-wrote FAQs so they would have answers ready -- no need to waste precious time in the moment for common questions. They planned branded content in expectation of what-if scenarios of trending topics ranging from crisis management to touchdowns to the rumored reunion of Atlanta's own Outkast or a marriage proposal to Kylie Jenner. How can we translate their win into our win? Have a time set aside for prep work. For example, before the start of a week or at least the start of a day, think about shareworthy moments. Case in point, is a client closing on her first home today? You know that is a shareable moment so go ahead and prewrite your congratulatory post or video. That way all eyes can be on your client during an often overwhelming, joyous and at times, frustrating (if there are surprises), moment. Your attentiveness will likely only improve her perception of your service. She may even share her amazement, "How did you ever have time to post such a sweet message about my closing when we were glued to our chairs?" Magic, darling! Are you listening to what is said about the real estate industry, real estate in your area, and your firm's brand? Do you use social media and other online resources to stay knowledgeable? You should! That is officially called "social listening". 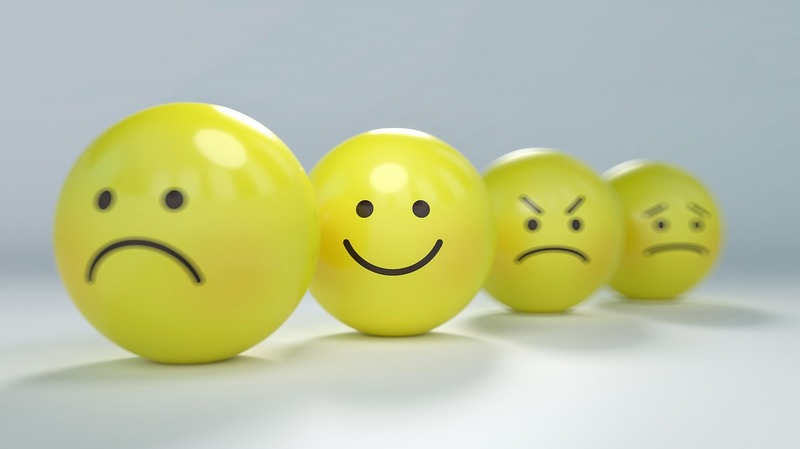 Social listening is NOT the same as digitally stalking a singular person but rather we are listening to various voices to gather data and a collective sentiment. The LIII panelists shared that social listening analysis was a fundamental key to their engagement success. Before for any clicks, shares or posts, the team listened. They did not just do what felt good and made sense. They stopped, looked and listened in order to craft a superior strategy that allowed them to operate and excel with half the staff of prior years. The LIII social media team was able to anticipate social media volume trends and spikes based on past Super Bowl experiences. They were able to develop over 850 FAQs. They were able to get to 10K Instagram followers (the almighty number currently needed for brands to have the Swipe Up option which was vital for information sharing) fairly quickly (about 1 week). How can we apply this same magic? If you are just getting your business on a particular social media platform, do some prep work. Even if you are on social media, pause. Socially listen to what your potential and past CLIENTS are saying -- who do they engage with, who do they avoid, why, how often, and so forth? With social listening on platforms where most people eagerly overshare anyway, your potential clients will indirectly divulge everything they want from your social media posts BEFORE you even start. Your business and lead generation will be savvier for social listening! How can you manage social listening? The LIII panelists used SpredFast as their tool of choice for social listening. If your budget needs something more affordable, Google Alerts and Mention.com are great ways to automatically keep up with digital conversations (with topics you choice) on a smaller scale. Social listening to various voices -- not stalking 1 person -- reduces the struggle to find and connect with your future social media clientele.